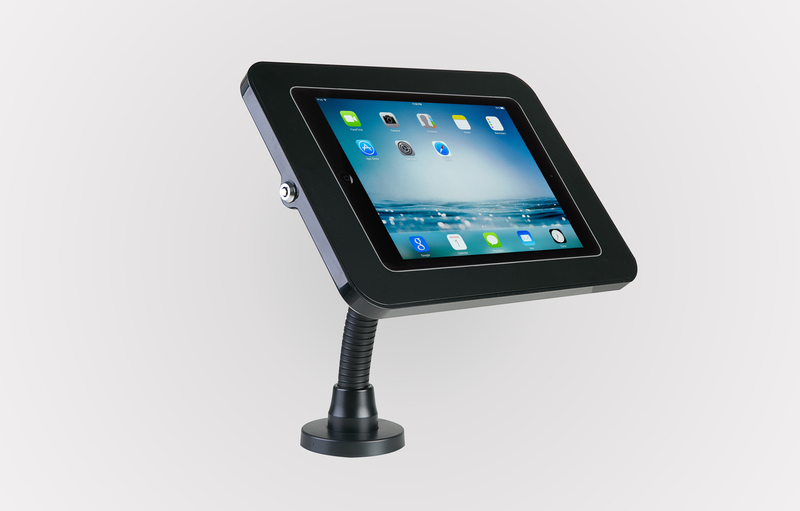 The new Myriad Screen Safe is a strong, robust and lockable Tablet kiosk. 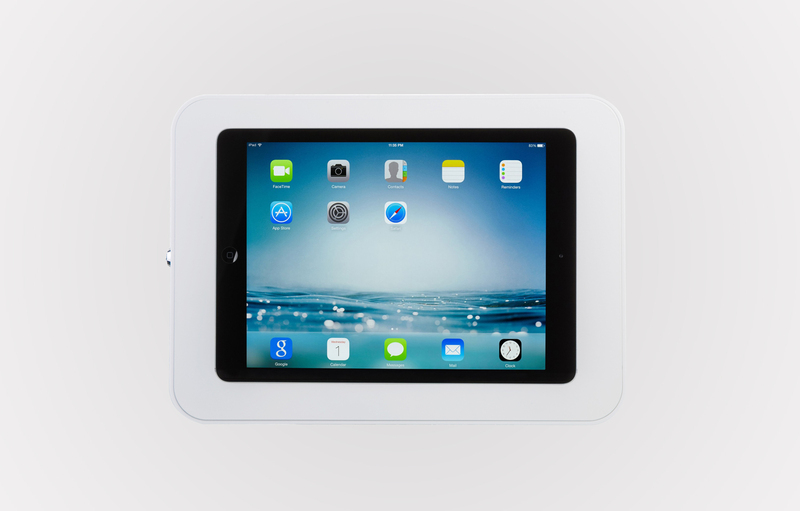 It is ideal for displaying and securing Tablets on walls or desks. With many different variables available please download our Screen Safe brochure for a full list of options.